“It don’t get popping in Boston. I’m from Chicago, where n*****s die everyday!” a young man screams at his friends on the Red Line train. They were arguing about what city is more violent. Very simply but profoundly another young man says, “We’re no Chiraq, but people get killed in Boston, too.” Boston may not play out as a war zone in the media, but that does not mean we don’t have an issue with violence in our communities. In fact, people in Boston get so desensitized to murders and violence in our communities, but rest assured that these occurrences are not normal and can be stopped! According to the the Boston Homicide Watch, over ten people in the city of Boston were killed by violence since January 2016. The youngest victim being three years old. In neighborhood’s like Roxbury, Dorchester, and Mattapan it is common to hear gunshots and to hear police sirens wailing until early hours of the morning. 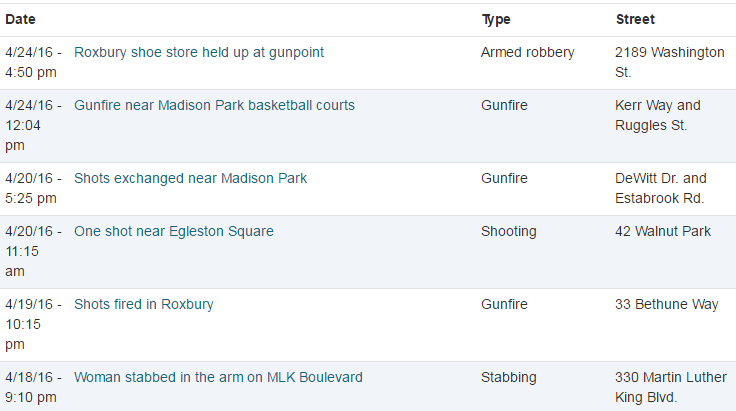 Shootings are so frequent in Roxbury that the Universal Hub,a community news and information site, keeps track of the violent activity in neighborhoods including gunshots, robberies, and stabbings. What can be done to end violence in our neighborhoods and school? How do we promote peace admist a hostile school environment? 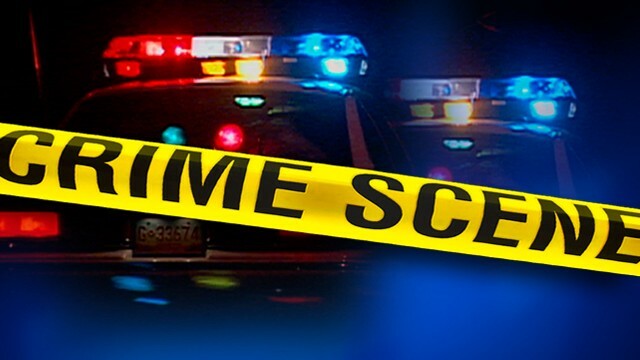 A few days ago a, young girl was killed after gettting jumped in the girl’s bathroom. How can we prevent situations like that from happening at BPS? Share your thoughts! 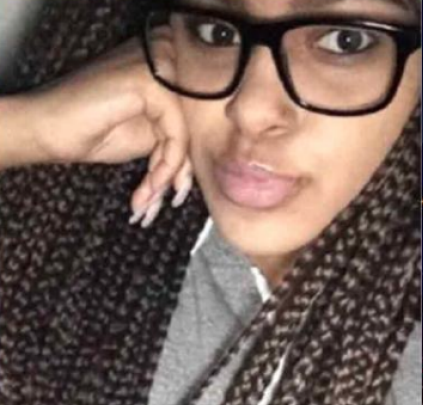 This blog is dedicated to Amy Inita Joyner-Francis, a 16-year old Delaware teen who was recently killed during a school fight at Howard High School of Technology.